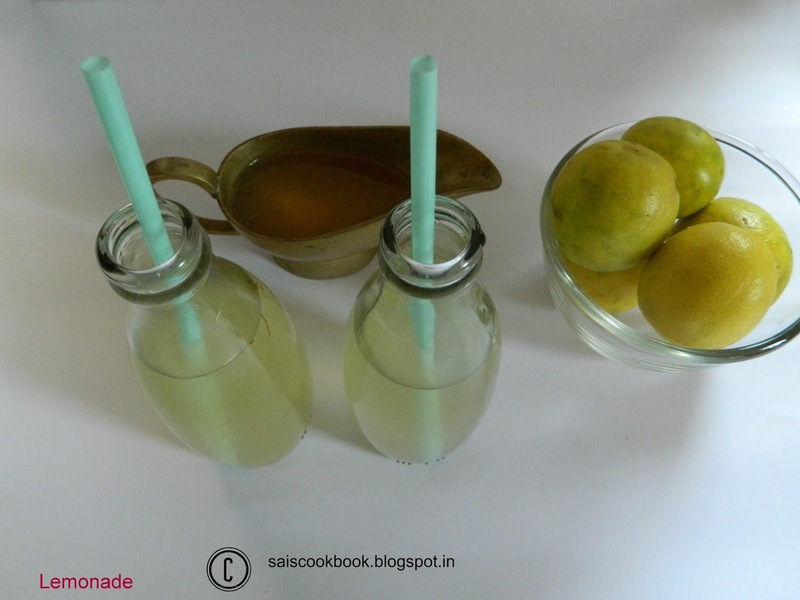 Lime juice is my all time favourite juice and I wouldn’t mind to have it daily.My kids have overtaken me and are a great fan.So on public demand I prepare the lime syrup often during summer.It is so handy when an unexpected guest arrives,all you have to do is mix the syrup with water.It also goes well soda with a dash of salt and pepper powder.You may play with the flavour s as per your taste.Cardamom flavour also tastes good. Mix water and sugar together and keep it on flame and stir until it gets a boil and you find sticky when you touch it. Off the flame and cool it completely. 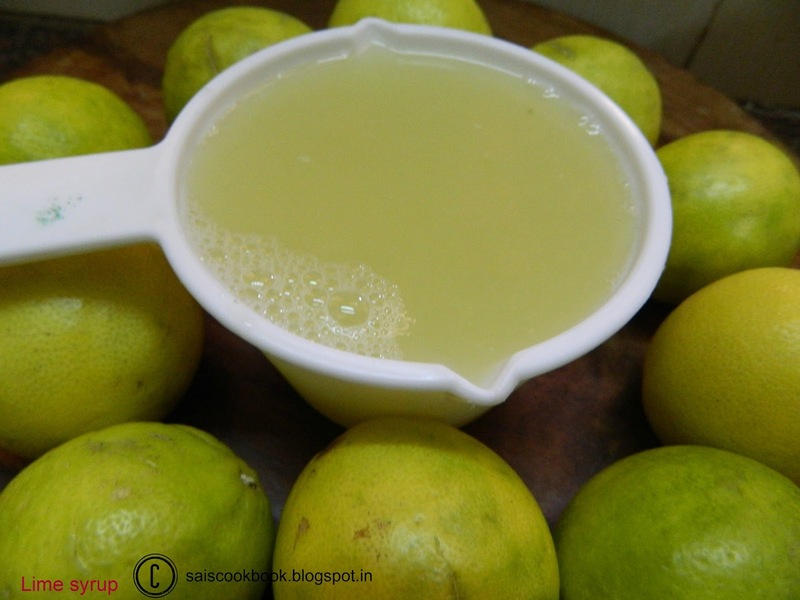 Once cooled add the lime juice and mix it thoroughly. 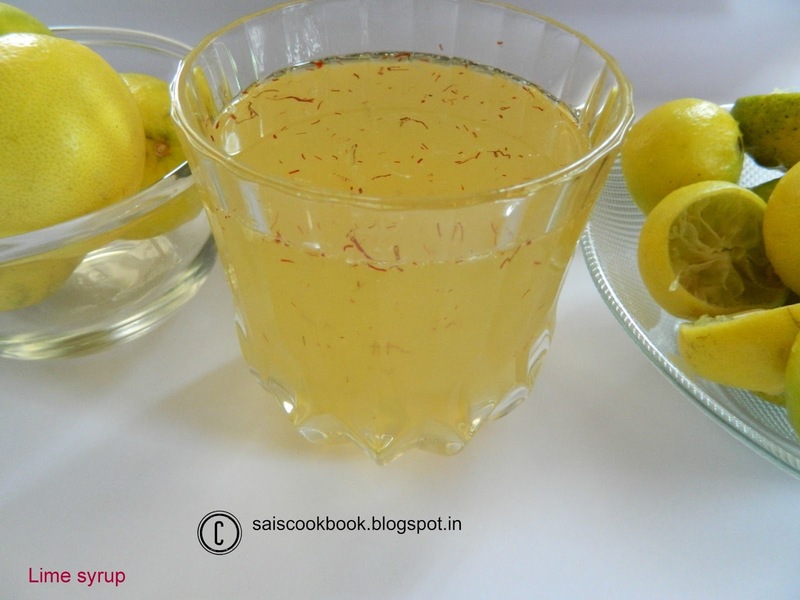 Garnish with saffron and store it in a bottle in the refrigerator. Take syrup approx less than 1/4 cup in a glass,fill it with water and mix it. 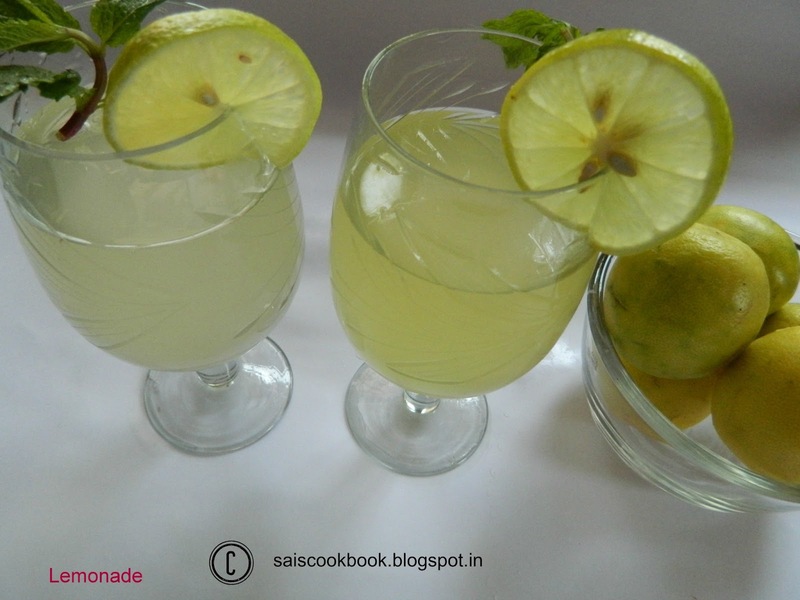 You may also add crushed mint leaves for the flavour.